We install, repair and replace gutters Fredericksburg, VA.
A single inch of rainwater will send more than 2,000 gallons of water rolling off your roof and into your gutters. Since Fredericksburg receives nearly 44 inches of rain each year, that means 88,000 gallons of water! 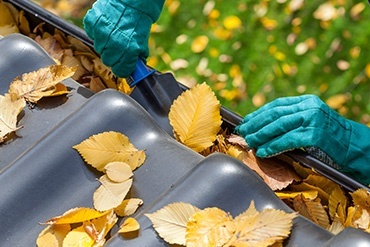 Are your gutters up to the task? 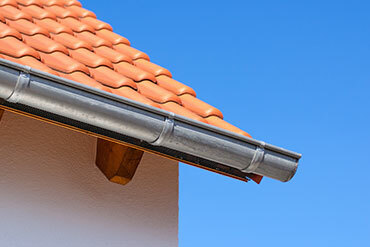 Exterior Medics has years of experience installing top-quality guttering systems for Northern Virginia residents. Rely on our unparalleled service delivery to complete this home improvement project on time and on budget. These problems can put your home at risk for interior water damage. Exterior Medics will recommend a remedy that preserves the integrity of your home. Copper gutters are the pinnacle of performance and beauty. 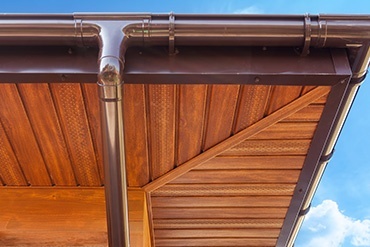 These gutters resist rust and corrosion and develop a stunning patina over time. 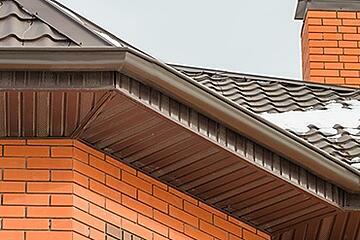 Built-in gutters fit into your home's existing roofing so they're basically imperceptible. Aluminum gutters can be ordered in a wide range of colors and are cost effective. 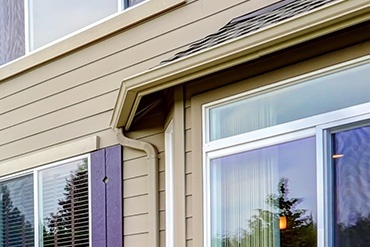 Regardless of the style of gutter you select, you will need to perform routine maintenance, especially as your gutter system ages. Exterior Medics can perform routine maintenance for your, allowing your gutters to operate efficiently for years to come. Exterior Medics has earned its reputation as the home improvement contractor of choice in Northern Virginia. A GAF Master Elite contractor, Exterior Medics is ranked among the top 3 percent of contractors in the United States. We have also been lauded for service by Angie's List and various trade publications, including Remodeling Magazine. Contact us today to learn what sets us apart. We look forward to helping your home look great and function properly!